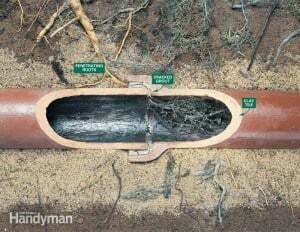 A huge proportion of the clogged and fractured sewer lines we see on the job are caused by a seemingly unlikely issue: tree root incursion. 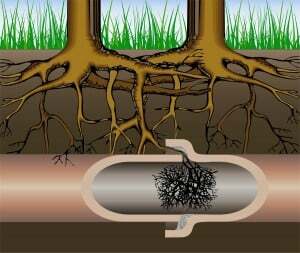 Tree roots, of all things, are responsible for a surprising number of common residential sewer problems. problem, and using hydrojetting sewer cleaning techniques, we can remove roots in drain pipes quickly and efficiently. This prevents further damage to your sewer lines, which can happen if the problem is left alone for too long. If your sewer seems clogged, call us at A1 Sewer & Drain for professional sewer cleaning for root incursion and other common issues. Root incursion problems usually begin with small pinholes or hairline cracks in the sewer pipe. On their own, these don’t cause much of a problem. However, the small leak releases moisture and nutrients into the soil. Nearby trees have vast, sprawling root systems underground, and areas of new root growth are attracted to these conditions. Sewer clogs. 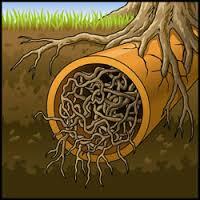 As the roots continue to grow inside the pipes, water flow will become increasingly obstructed. 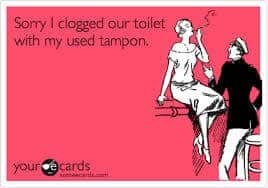 After a certain point, homeowners will often begin to notice that household drains and toilets keep acting like they’re clogged. Sinks and showers drain slowly, and toilets have difficulty flushing correctly. Further cracks and breakage. Existing cracks will be widened as the tree roots expand and grow. This structural weakening can be disastrous for the sewer pipes, eventually leading to breakage or collapse. 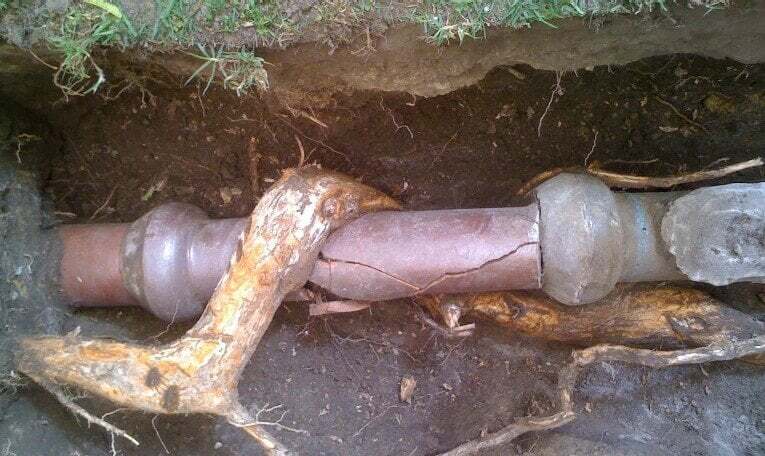 Broken sewer lines can be fixed with trenchless sewer repair techniques after the roots have been cleaned out and removed. Loosening surrounding soil. 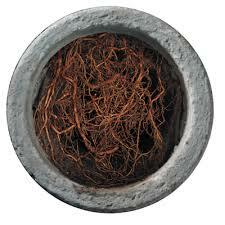 As well as damaging the pipes themselves, roots in the area surrounding them will loosen the soil. This is a common cause of sewer pipe collapse, an abrupt and serious problem that requires emergency sewer repair to prevent sewage backflow. 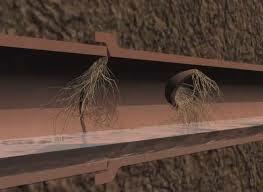 For tree roots in drain pipe removal, we usually begin with sewer camera inspection. Using a remote camera lowered into the sewer line, we’ll inspect for the location of the root growth. Once that’s been identified, we’ll generally use hydrojetting for sewer cleaning to remove them. Hydro jetting uses high-powered streams of water at a high PSI, similar to a pressure washer. This breaks apart even thick, stubborn roots, crushing them up so that they can safely be washed away. If there is significant damage to sections of the pipe, we can use trenchless sewer repair techniques like pipe lining or pipe bursting to repair or replace it. 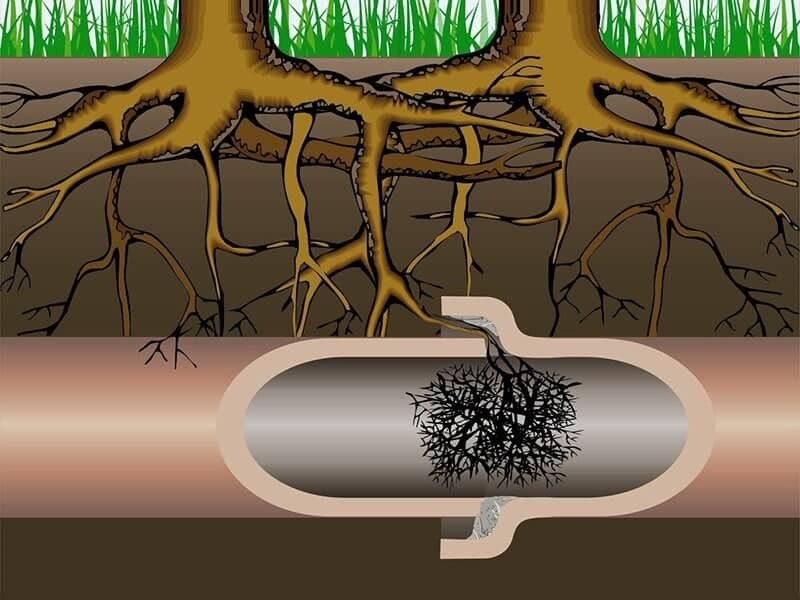 If you suspect that tree roots may be clogging and damaging your sewer lines, call us any time at A1 Sewer & Drain for sewer repair in New Jersey, at 201-645-0888.